Only Available to Attendees & Their Guests and valid during pre and post conference stays, too. To view ticket options & pricing or to purchase on-line, please click the BUY TICKETS button in the upper-right corner. For more information or to purchase by phone, please call 407-566-5600. 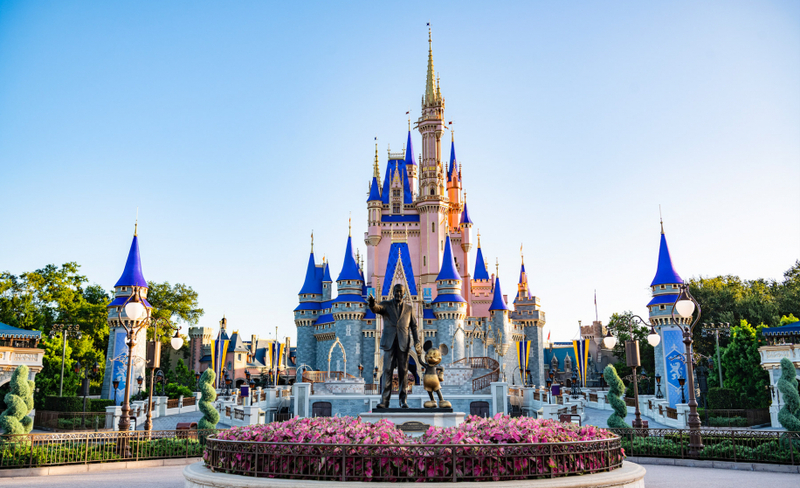 Be sure to purchase your specially priced Walt Disney World® Theme Park tickets by 06/19/2019.